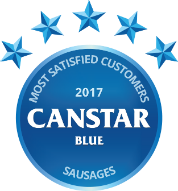 Compare sausages in New Zealand at Canstar Blue. 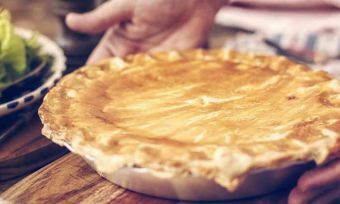 Countdown Butchery, Countdown Value, Hellers, Huttons Sizzlers, Mad Butcher, Pams, Tegel, Verkerks and New World were compared on value for money, variety and range, taste, texture and consistency, packaging and overall satisfaction. The humble sausage can probably claim to be one of the greatest Kiwi fundraisers of all time. Not a weekend goes by when that unmistakable aroma of deliciousness and the pop, crackle and hiss from the BBQ isn’t wafting around in front of your local hardware store. 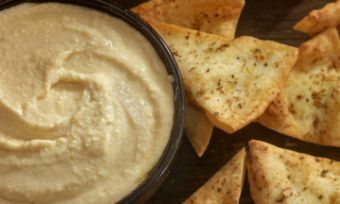 But what is it about this little cylindrical foodstuff that has us all hooked? Brühwurst, Salami, Hotdog, coiled, straight, smoked, cured or fried, no matter where you go in the world, everyone seems to have their own version of what sausage should be and how you should eat it. According to the history books, sausages were very popular in the Middle East and with the Romans and Greeks over two thousand years ago. As empires expanded, so did the popularity of sausages. Different ingredients, cooking and preserving methods tended to reflect the area the sausage was being made, hence the many, many variations we have today. Although New Zealand has adopted the cheerio (or saveloy as it is known in other parts of the world), we can’t claim to have our own type of sausage in the way that Spain has Chorizo and Germany has the Frankfurter. What we do have though is a sausage world record! According to the record books – the Guinness Book of World Records no less – the record for the most sausages eaten in one minute is held by Kiwi Stefan Paladin who ate eight whole sausages, in Auckland, on 22 July 2001. The sausages measured 10cm in length and 2cm in width. For well over half of us (57%) no BBQ is complete without sausage. Gourmet, organic, pre-cooked or vegetarian (although three in five of us don’t see the point in those), on the hotplate they go, until (for one in ten of us) they burn! New World, Hellers, Hutton’s Sizzlers, Mad Butcher, Countdown Butchery, Countdown Value, Verkerks, Tegal and Pams were rated as part of this survey. Canstar Blue commissioned I-view to survey 2,500 New Zealand consumers across a range of categories to measure and track customer satisfaction. The outcomes reported are the results from customers who have purchased and eaten sausages in the last three months – in this case, 1786 New Zealanders. 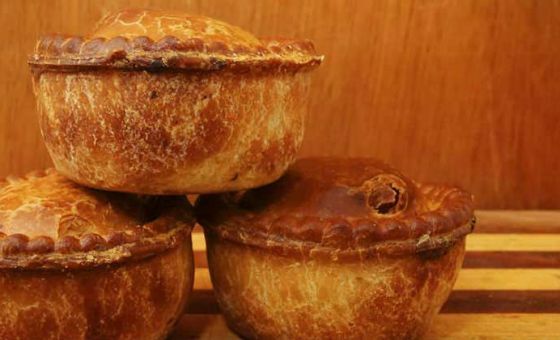 What Types Of Pies Do We Love?